Concluding that their replies to notices on violation of the Model Code of Conduct were unsatisfactory, the Election Commission (EC) Friday conveyed its “displeasure” to NITI Aayog Vice Chairman Rajiv Kumar for his criticism of the proposed Nyunatam Aay Yojana (NYAY) of the Congress, telling him to “exercise caution in future”, and “advised” Uttar Pradesh Chief Minister Yogi Adityanath to be “more careful” in future references to the armed forces in his poll campaign speeches. The UP CM, in his reply submitted to the Commission Friday, had defended his remark made at a rally in Ghaziabad on March 31 saying that by “Modiji ki Sena” he meant the country’s army. He said he had done nothing wrong since the President, the Supreme Commander of the armed forces, acts on the advice of the government headed by Prime Minister Narendra Modi and, hence his remark was another way of saying the Indian Army. 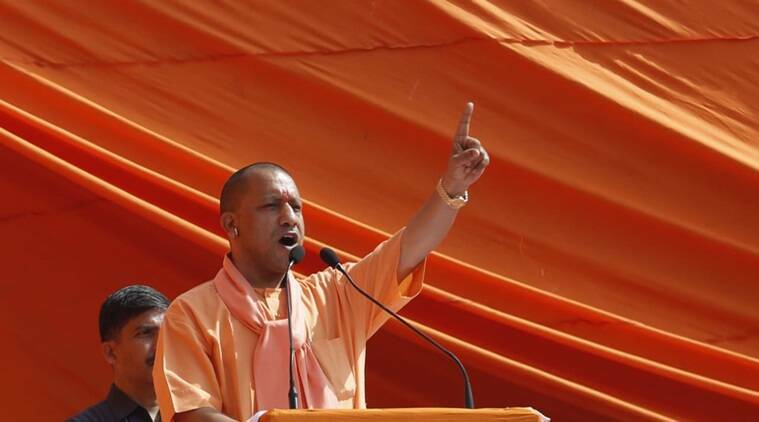 Adityanath’s reply was submitted in response to a showcause notice issued to him Wednesday for prima facie violating the Model Code of Conduct by using defence activities for political gains.